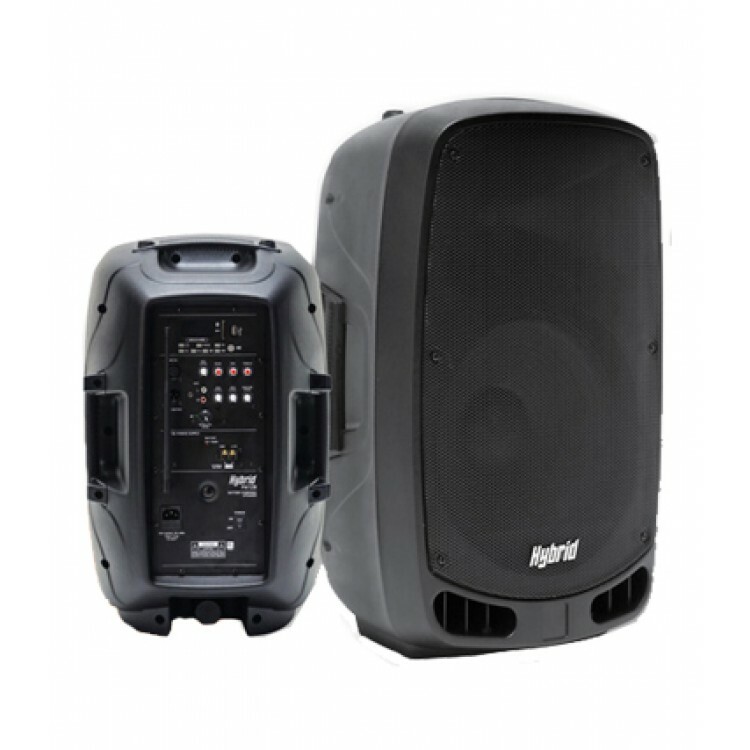 Whether you’re a mobile DJ looking at putting together a portable PA system or just looking for something to stream background music at the next family gathering, finding the perfect solution can be tricky – especially for those who aren’t all that familiar with technical specifications. 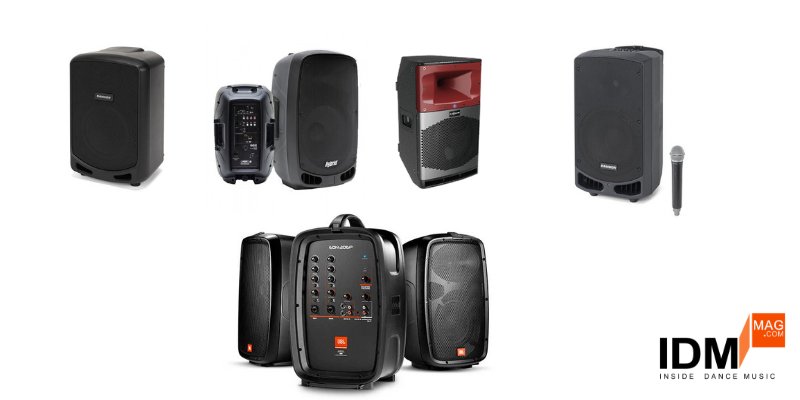 Let’s break down some of the portable PA systems available on the local market and look at their ideal applications. 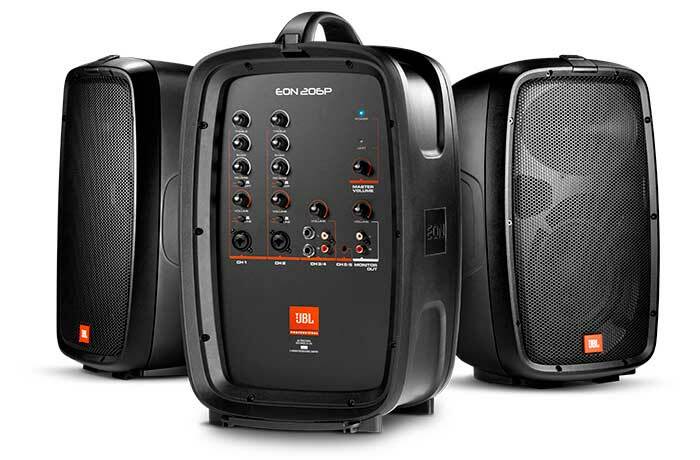 The Samson Expedition Escape+ is the smallest in their new line of portable PA system, offering double the power output of its predecessor. 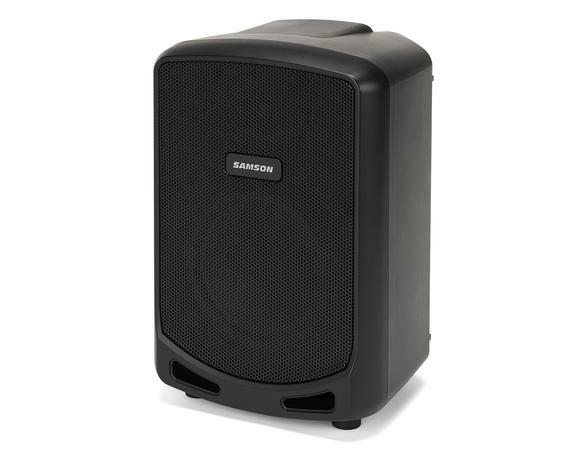 Perfect for background music and intimate gatherings. 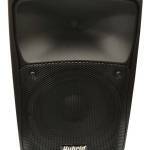 The Hybrid PA12B is an active battery powered speaker with a variety of inputs from Bluetooth to 3.5mm jack and RCA. This is a great option for those looking for louder system than some of the others on the list, with the added convenience of portability. The new Samson Expedition XP310W is a 10”, 300w battery-powered system that features Samson’s higher-end wireless microphone system, the Concert 88. 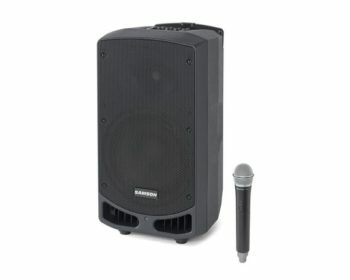 This system if great for presentations, small performing bands and various other applications. 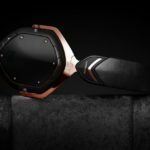 The Audiocenter L83 is an active 2-way column system, estimated to be roughly around half the price of other competitors with similar specs. 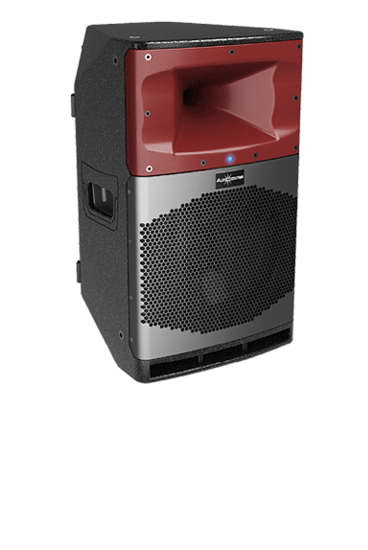 The system is DSP controlled to deliver accurate frequency response. 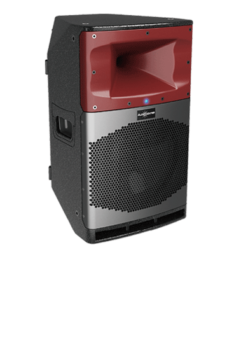 This system is more suited for DJs and performers, although keep in mind they sell as a single column, so for full stereo you would need two. The JBL EON206P is a 2-way active system with detachable mixer, it’s a stereo system perfect for small bands, announcements and music playback for the more discerning listener. 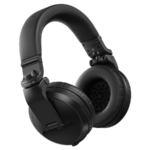 If you’re a DJ looking at a loud system for music, the best options here are probably the Hybrid PA12B or the Audiocenter L83. 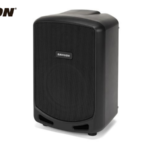 If you’re looking for a portable system for background music and small announcements, the Samson Expedition series is perfect. 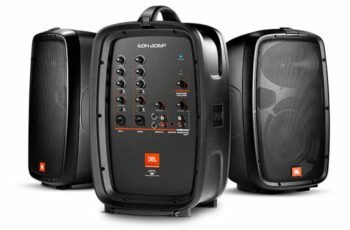 For musicians, performers and small bands, the larger Samson Expedition models and JBL EON206P will suit you perfectly. 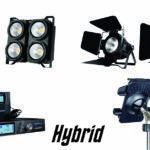 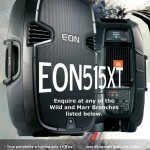 Hope this short guide on portable PA systems helps you find what you are looking for.